Just a very short post for those who love Burda Style magazine. Do you want to see a sneaky pick of February issue items? 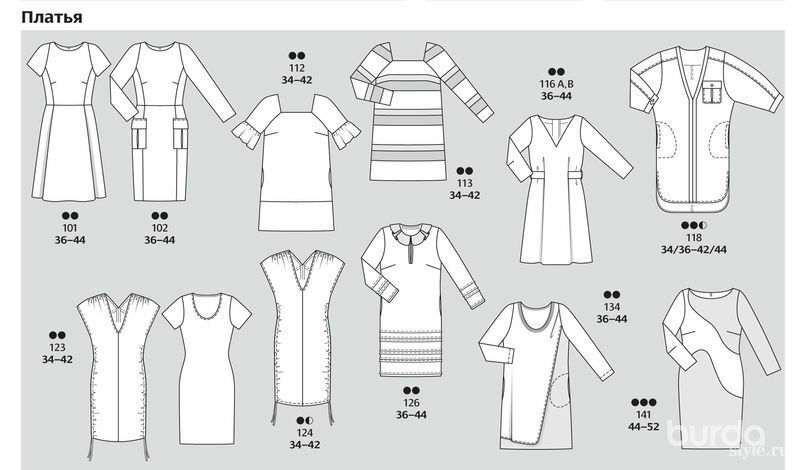 But my favourite is №141 (I would choose different colours probably) And why, oh why, is it only in plus size?! 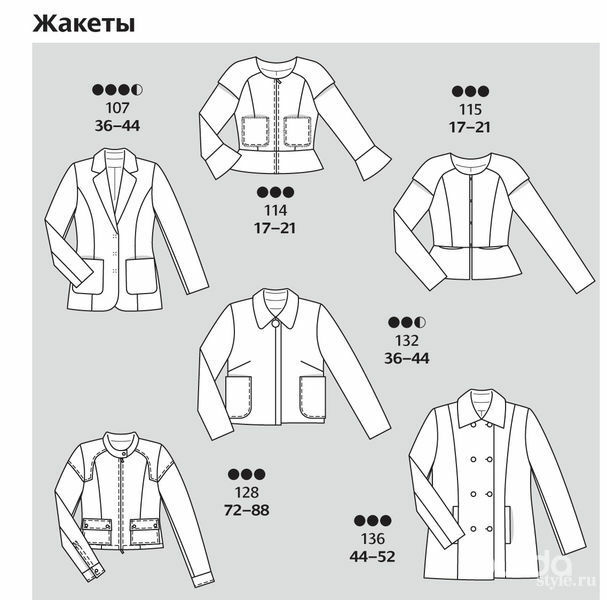 And no, I didn’t hack burdastyle website or anything like that, those images are taken from official russian burdastyle website. All in all, it’s a great issue, don’t you agree? The two t-shirts are really nice. I will wait for my very tardy paper-boy to deliver this and get stuck in! Ooh! Especially like the dresses. Haven’t bought a Burda mag for ages- will buy this one and thanks for the preview!